Posted in #FridayFive, #PinkPayneFit, 4th of july, 5 things, Bible Verses, blogging, fourth of july, indepence day, life, long distance running, long run, marathons, mizuno, perseverance, personal trainer, pisgah forest, race, rock n roll marathon, running, savannah, summer, the best is yet to come, yoga	by Jess@Run Pink! 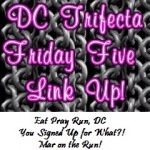 Linking up with Courtney, Cynthia, and Mar for the #FridayFive today. Swing by the other blogs and check out all the fun! LOVE Friday’s yall! This post is suuuuper short because I’m short on time but I wanted to play along so here you go! 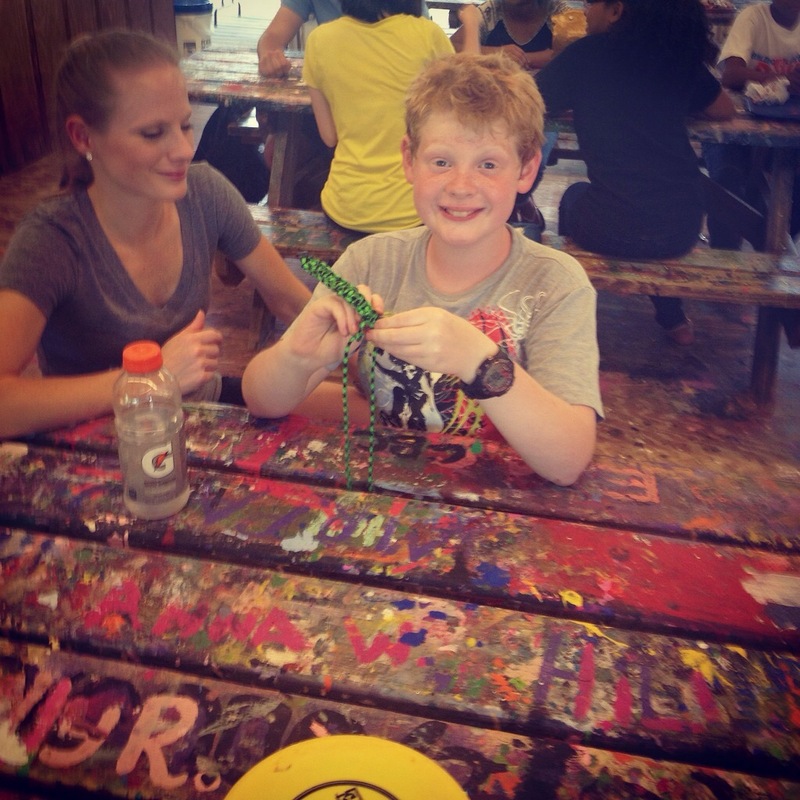 5 Things I LOVE about the Fourth of July in Brevard! 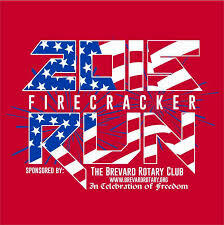 Firecracker run! There’s a 5/10k option. It’s always a hot but fun event. Family time and cookouts. Burgers. mmm. Being able to run in freedom and safety. Thank you to ALL who serve our country. We are all truly blessed to run free. 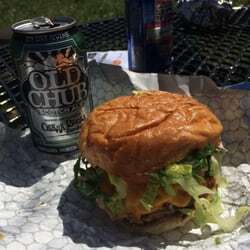 Our little town’s festival with music, food (um, can you say ChubBurger from Oscar Blues?! ), dancing, and vendors. Our little firework show 🙂 We might be a small town but it’s home. And it’s where I feel safe. 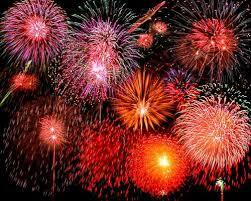 What’s special about your fourth?! Who’s racing? 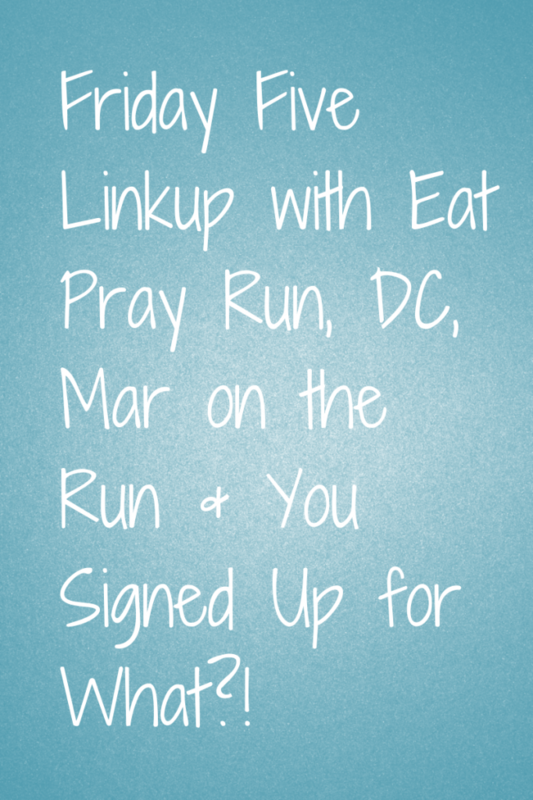 Posted in #FridayFive, bloggers, blogging, Friday five, fun, trail running	by Jess@Run Pink! This week I’m linking up with Courtney, Mar, and Cynthia for the #FridayFive! For their rules and list of future topics click HERE. This post is soshort and unspectacular that I’m almost embarrassed to share it. Oh well. Its Friday. I’m a full-time working mother runner on my lunch break. Y’all will still love me…right?! This week I’ve chosen five bloggers that I read on a daily basis and who inspire me as a runner, blogger, and overall happy human being. Jen at Jen Chooses Joy is one of my top favs for a happy place! Melanie at Runner Girl in a Rocking World always upbeat and racing and running! Jess at Blonde Ponytail personal trainer and mom. Nuff said! She rocks! Heather at Relentless Forward Commotion – I like her authenticity and rockstar attitude. Oooomeeegeeersh there are so many others I enjoy as well….So for other blogs I enjoy click HERE! Who are some of you fav bloggers? Any fun weekend plans? I think I’m ready for a trail run!! Have you ever posted a blog post so short you were almost too embarrassed to share? !